i'm going to be an editing machine!! i just got home from san diego where i shot my last wedding and a bridal session before the little lady is scheduled to show up. and it's a good thing- i'm HUUUGE! you should have seen me running around the wedding on saturday, i must have been quite the sight. and for the record, i wore crocs to the wedding. you heard me, crocs. my feet are that chubbo. haha! so anyway, now i get to stay home and focus on editing all these weddings (my to do list right now is not a pretty sight). and who knows, maybe i will even do some blogging?! now wouldn't that be a miracle. stay tuned! Looking forward to these last shots, and wondering if this renewed interest in blogging could take the form of some intermediate tutorials? I'm still very much in love with the style of your shots. 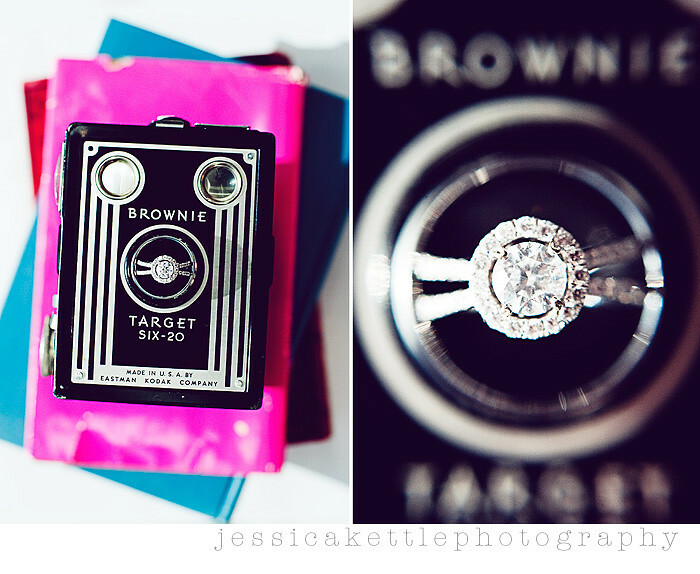 LOVE the ring shots, jess! wahoo! 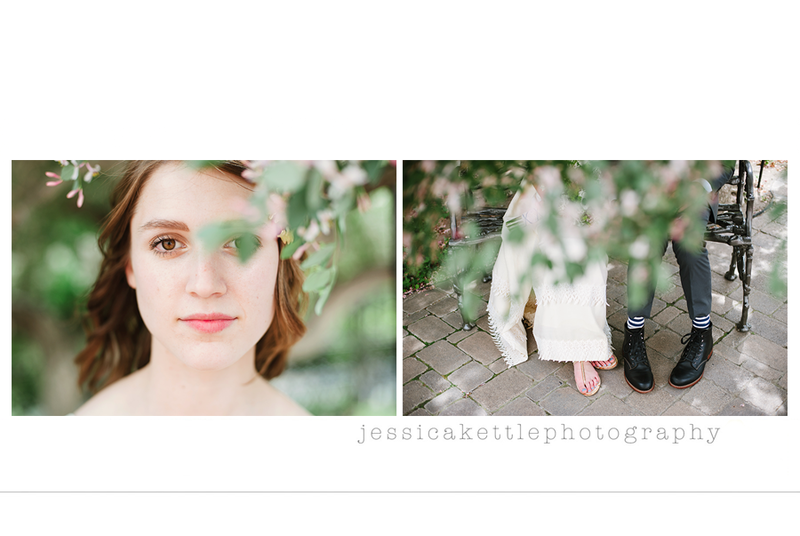 I am soooo tired just THINKING about shooting a huge wedding while 36-ish weeks pregnant! It's so hot outside...oi.